AlphaStar Academy is offering Kent Merryfield Scholarship to be given annually to two local male students to help them excel further and achieve their potential in math. The recipients of the scholarship will be able to take AlphaStar Math course, camp offerings free for the next two years. Application deadline is May 15th 2019. Please check our website for more details and application process. 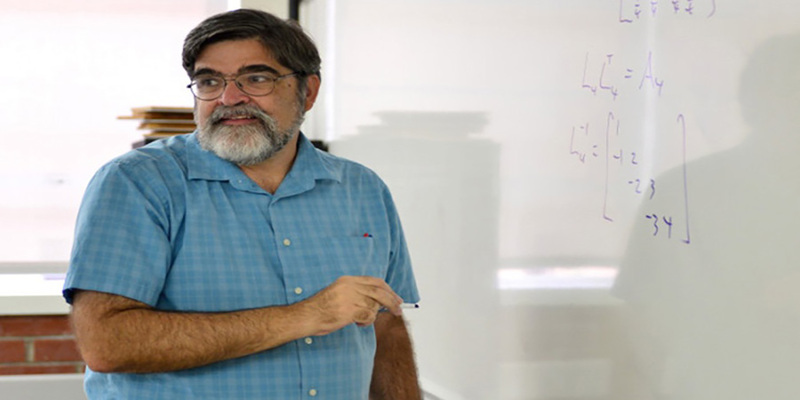 Professor Merryfield was a Professor at CSULB Mathematics Department between 1988 and 2018. He had tremendous contributions to the math society for many years: He prepared students for Putnam competition. He formed and coached teams from southern California for American Regional Math League for 17 years between 2002 and 2018. He was the organizer of Math Day at the Beach between 2000 and 2018, an annual math contest for high school students in Orange County.